Our publications have been developed with past & current clients from over a decade of industry knowledge and best-practices. We hope you find these resources valuable! 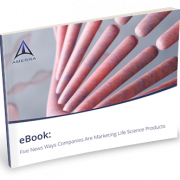 Demand for cutting-edge life science products is at an all-time high, and a record number of companies are entering the market. The greatest competitive advantage you can have? Information. 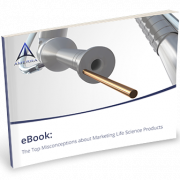 Learn the creative ways companies are using marketing materials to break misconceptions and overcome common challenges to unlock opportunities. The most important prospect you have may be the one who has no idea what you’re talking about. 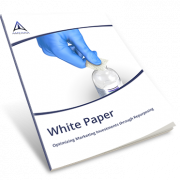 Specialists may be interested in the nuts and bolts, but non-specialists – like investors – may just want to know why it’s worth their money. 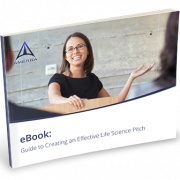 Leveraging content into an effective pitch is a different ball game, and our guide shows you exactly how to do that. What decisions to make the day before giving a pitch? How to adapt your pitch to different audience segments? 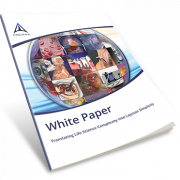 There are over 7,000 life science companies in the U.S. alone, and they all have one thing in common. Actually, they have five things in common. 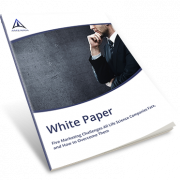 Check out the framework for cutting content costs and speeding up timelines by leveraging the materials you already have. 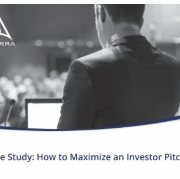 This case study documents three Amerra life-science clients at various investment and company stages, all with a need to communicate their technologies effectively to investors. 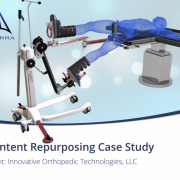 Discover how Amerra helped drive a medical device company’s marketing resources forward from inception to global sales by building upon original content that was repurposed.